Adrenaline junkie? Give alpine skiing a whirl at Slovenia's Vogel resort, where you can also try your hand – or, er, body – at airboarding, which involves flinging yourself down the side of the mountain while lying on a specially designed inflatable 'board'. 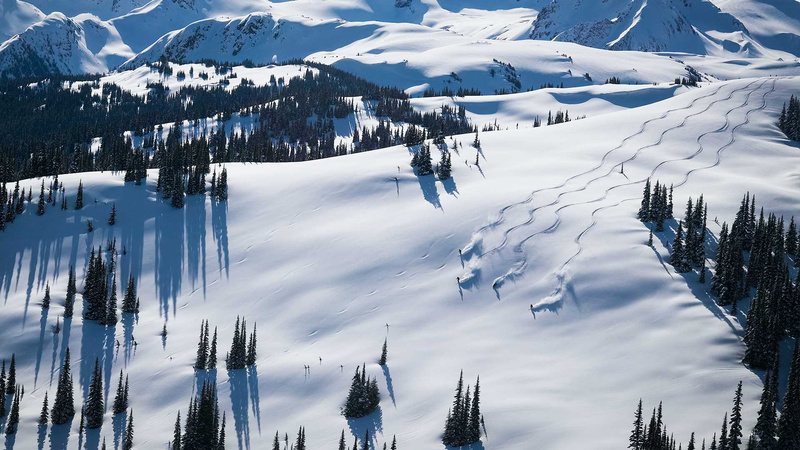 If you're just getting to grips with skiing or are feeling a bit rusty, head to British Columbia, Canada. In recent years, Whistler Mountain's Olympic Station has been working on becoming more beginner-friendly, and you'll find new terrain, two covered magic carpet lifts and 25 energy-efficient snow guns that'll guarantee prime conditions all the way through the season. du Montenvers, perched on the Mont Blanc mountain range in France, at a lofty 6,725ft above sea level. It's unashamedly gorgeous, and will also give you unfettered access to the legendary Mer de Glace, whether that's via train, hike or cross-country ski. Why waste precious skiing time on travel when you could just book a sleeper train? Once you've got yourself to Cologne with the Eurostar, there's a new service from Austrian rail operator OBB running all the way to Innsbruck, making several stops along the way – which means you'll arrive first thing in the morning, ready to nail those runs. Heading out on your own? Stay at ski-in ski-out Chalet Bérangère at Les Deux Alpes, France during one of its Club Mark Warner weeks. You'll get your own room without that usual 'under occupancy fee', and there'll be heaps of social dining and entertainment, plus plenty of opportunities to meet similarly minded guests. Thanks to new infrastructure, Andorra's resorts can transport more than 107,000 skiers an hour. That's a lot of people – and it means more time to spend at the three main conveniently linked resorts, Soldeu, El Tarter and Pas de la Casa. There's a clutch of new restaurants opening here, too, as well as a shopping mall just at the foot of the slopes. At Vie Montagne, Verbier, a London restaurateur is upping the ante with a microbrewery and fine-dining venue headed up by ex-Ledbury chef Lawrence McCarthy. And the good news doesn't stop there, either: there's a new twice-daily route between London City and the previously unserved Sion Airport, located in Switzerland's Valais region. The whole journey time takes a little under three hours from start to finish, making it the obvious choice for city rats who want to get out on those slopes with only a few days to spare. 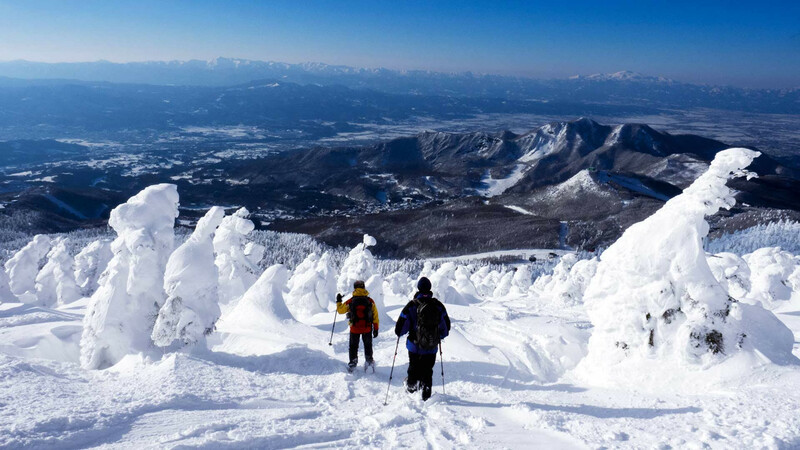 If you've managed to get yourself to Japan, you might as well take in a bit of the country beyond the slopes. 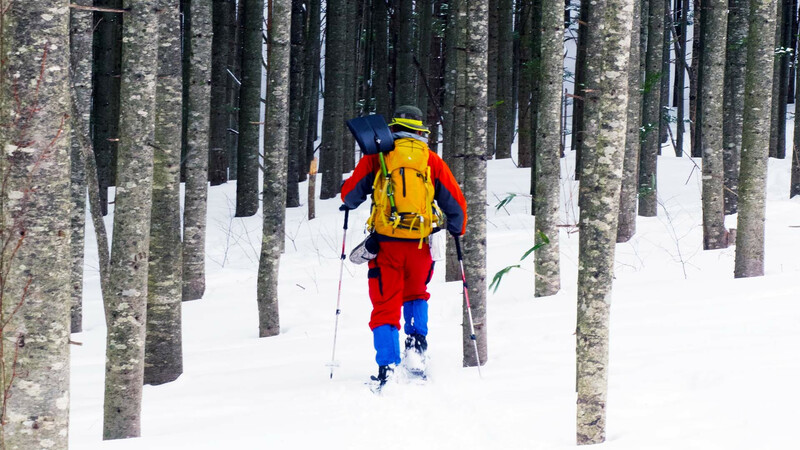 We like Walk Japan's snowshoe tours through Tohoku, taking in the region's vertigo-inducing mountains, valleys, coasts and never-ending forests. If you've been there, done that and got the t-shirt when it comes to skiing in Europe and North America, look to El Arpa, Chile, where, aside from challenging 3,000-ft descents and access to acres of backcountry terrain, you'll get knockout views of the Pacific Ocean and the Cerro Aconcagua. Looking for a challenge? British Columbia's Panorama resort in Taynton Bowl has added shedloads (shredloads?) of expert terrain that includes a double black diamond run – the hardest piste category you'll find in North America – that's already being referred to as 'the Monster'. If you're more take-it-easy than all-out-adrenaline, try the chocolate-box village of Ramsau bei Berchtesgaden, Bavaria. 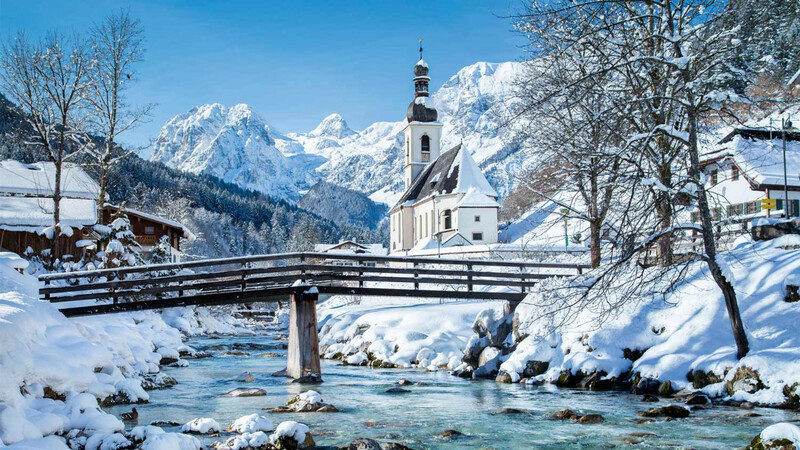 You've got cross-country skiing in the meadows – complete with picture-perfect views – as well as forest walks and trips to the stunningly clear waters of Lake Königssee. You might think that the brand new Rosa & Rudolf Park in Ruka, Finland is just for little 'uns, but the zipwire slide, playground and carousel will be plenty fun for big kids, too. If you've got sustainability in mind, add Hotel Ciasa Salares in the Dolomites to your hit list immediately. It's got a brand-spanking-new eco-designed penthouse suite that uses renewable energy, plus a roster of new, custom-made skiing experiences with its two in-house ski instructors, too. 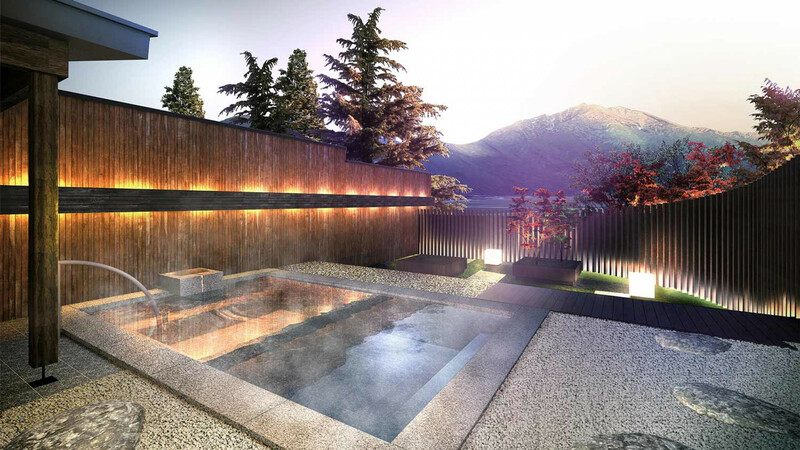 We know skiing is hard work, so if hitting the Japanese Alps has left you feeling battered and bruised, treat yourself to a well-earned soak in the hot spring ryokan at Hoshino Resorts' sleek and sophisticated KAI Alps, which is reopening this winter after 18 months of extensive renovations. Innsbruck, Austria, has nine ski resorts and, rather conveniently, you only need one lift pass to access all of them. That means you'll have 300km of pistes at your ski-boot-clad feet, ranging from family-friendly to plenty of more challenging descents.